I have a page on my blog titled ‘My Travels’ and it is pretty much self-explanatory. It’s a list of all the places I have been lucky enough to visit and I add more as I go along. Out of all the places I have visited so far, there are one or two that really stick in my mind. Destinations I suppose you could say I fell in love with and I wanted to share them a little more with you! Where do I even start? Antigua was my first glimpse of the Caribbean and out of all the islands I visited it remained one of my favourites. For me Antigua was exactly what I expected the Caribbean to be like. It was friendly and full of life. There was good music, good food, fantastic beaches, it was just heaven and a day was nowhere near long enough. 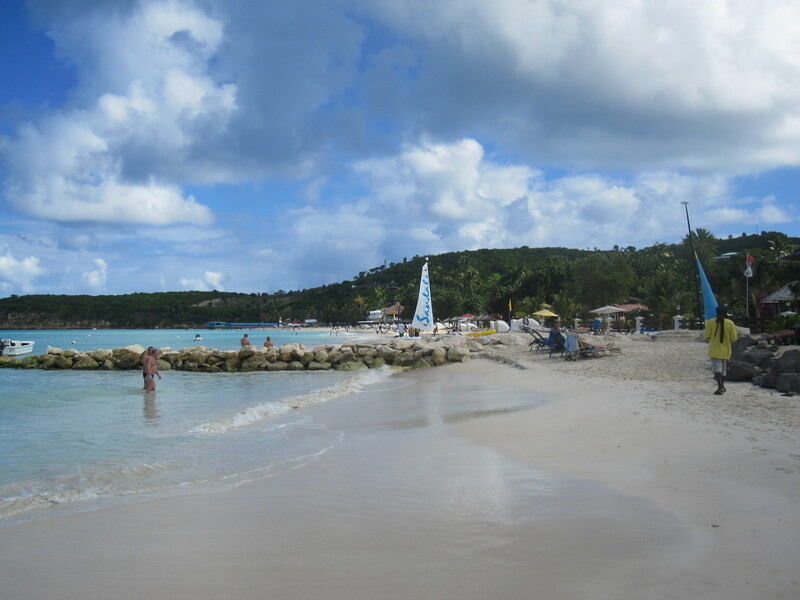 We visited Dickenson Bay beach which was surreal at the time. It was so beautiful! The water was crystal clear and just behind where we decided to sit there was a guy chopping coconuts, another weaving baskets and all the while they were jamming to the reggae that was playing behind them. It was truly awesome! We also took a walk through the streets around the port and again it was just perfect. Some people wouldn’t have seen it in the way I did and some may have felt unsafe, but for my friend and I this was it, the big one! We loved the atmosphere, the music BLASTING from various homes and businesses, the hustle and bustle in the street. Everyone was so friendly without being intrusive, even when they were trying to sell you souvenirs. I can honestly say I loved Antigua and I can’t wait to go back! I have been fond of Italy for as long as I can remember, but my fascination with Sicily began when I visited Palermo back in 2008. It was a blisteringly hot summer’s day, we were the only cruise ship in port and the choice was made to embark on an excursion with a difference. The Capuchin Catacombs. This still remains one of the weirdest excursions I have ever done and one of the best as it also included a lovely walk through the city. I think the walk is what captured my imagination and ultimately my heart. Two years ago I also visited Messina in Sicily and we took another interesting excursion titled ‘Godfathers Footsteps’. 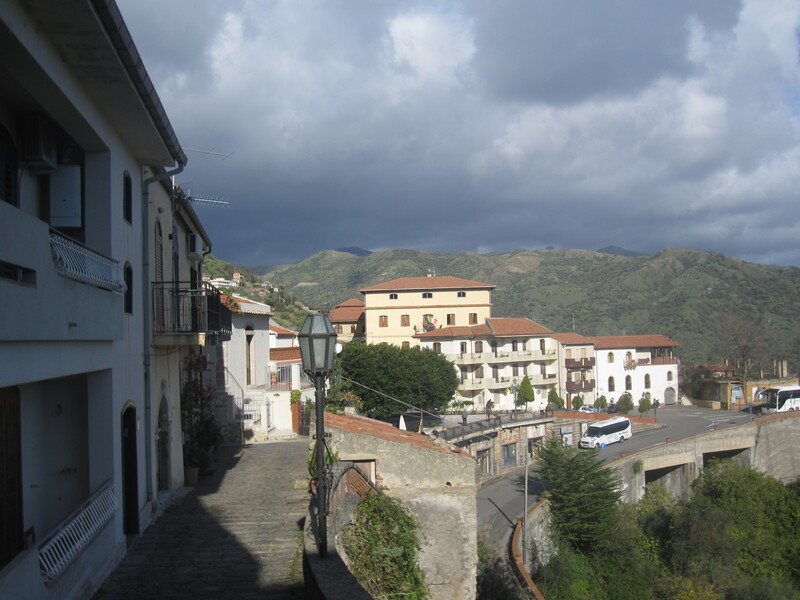 We made our way to the small village of Savoca where some of the Godfather movies had been filmed and it re-ignited my passion for the country. The views were absolutely unbelievable. The only other place that has come close to offering such superb scenery as far as I am concerned is Tortola. We enjoyed posing for pictures outside the world famous Bar Vitelli, visited the church where Al Pacino’s character was married and even had the pleasure of meeting a gentleman who had been an extra in the first movie. Our stop at Taormina as we made our way back to the ship was also rather incredible, we had a great view of Mount Etna. 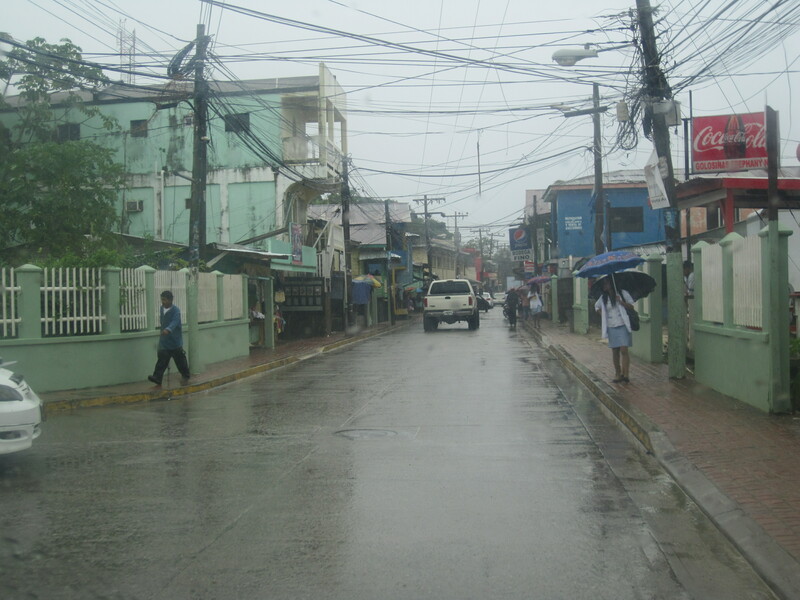 My visit to Roatan, Honduras was a pretty wet one as it poured the entire day. We opted for an animal filled excursion which would also include a tour of nearly the entire island! We literally did see Roatan in a day! We visited the Iguana sanctuary then made our way to another small animal sanctuary on the West side of the island where we got up close and personal with some cheeky, white faced and capuchin spider monkeys. My whole experience of this island was wonderful. I had wanted to visit Honduras for quite some time and although Roatan is not on the mainland it was and still is one of my favourite travel experiences. It wasn’t for everyone. Many people didn’t go beyond the “developed and tourist friendly” Mahogany Bay area, insisting that it was better there as Roatan is a poor island. Travel for me is about ALL experiences and I wanted to get out there and see the island for myself. I wanted to learn about the history and the culture. I don’t care if it hasn’t been regenerated to please foreigners, that’s probably the last thing I want to see in a place to be honest because it’s not a real representation. Stick me in the wilderness with a guide who knows there stuff and let me see each place for what it truly is! The above would be my top three. Obviously I have many other happy travel memories from many other destinations, but the above really have stayed with me and seem to be the three places thus far I desperately want to go back to time and time again. Where in the world does your heart lie? Tell me your favourite top three! 1. New York City. There is no other place like it. 2. Bangkok. Just such a colourful melting pot. 3. Italy (don’t make me pick a city!) Wonderful food and culture.